The internet offers one thing that no other medium did before it did: Connectivity. One post, one tweet, or just one picture can actually change a person's life. We've seen campaigns mobilising people with just a simple hashtag, like the #MeToo movement and have even seen governments been brought down all thanks to social media. All these instances and many more have made the worldwide web a truly happy place (uhh, except the trolls!). In another win for social media, we have a feel-good story for you. 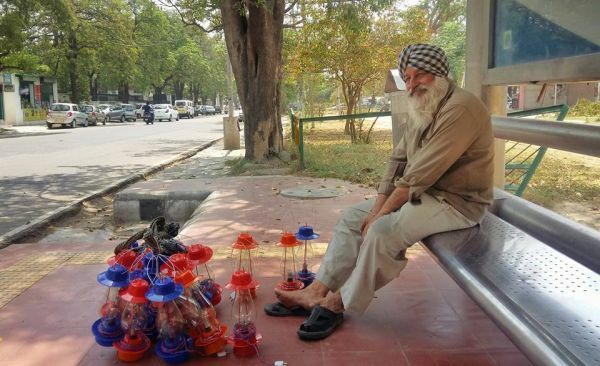 Humans of Chandigarh shared a picture of an aged man who narrated his deeply moving tale. Ages ago, he lived a prosperous life in Delhi. However, after the Sikh riots of 1984, he had to leave his belongings and his city and move to Punjab. 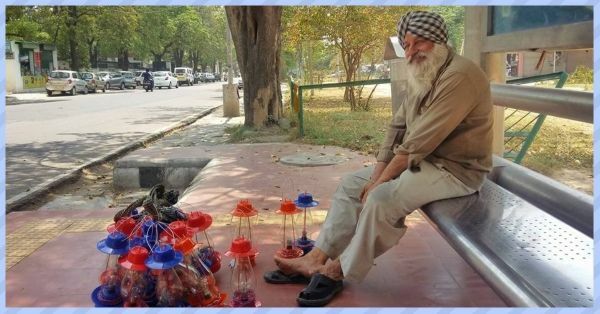 To make ends meet, he did odd jobs till he started making and selling lamps. Recounting his story, the man said, "I used to run an electronic shop in Delhi. Life was going fine there, I had bought a new LML scooter, and those days owning a scooter was like owning a car. Then came the year of 1984, nothing was same after it. 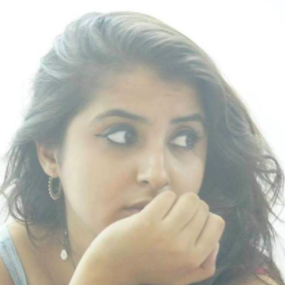 I was so scared to go out of my home, I was scared to death! I had no control over the situation… and I didn’t understand what to do. More than myself, my biggest concern was my family. We left Delhi overnight, and everything I owned was left behind. I had to start a new life, and it was extremely difficult as I literally had nothing. My shop, scooter, house…everything was gone. I shifted to Dehradun with my family and started building a new life. I tried odd jobs, but the times were tough. 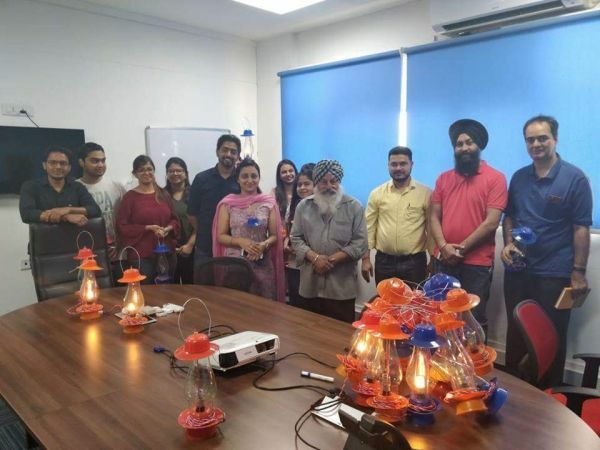 One day I decided to make lamps, and start selling them all around Punjab. It’s been more than 20 years… I have been making these lamps for a living. I must have seen every corner of Punjab as I have travelled door to door with these lamps. Now, I’m getting old, and people are not buying lamps like they used too… but I’m waiting till next year as my daughter will complete her BTech. She has been my force of inspiration in all these years. Because of her, I was able to restart my life. She gave me a reason to move on from my fears. I wanted to provide every necessity thing to her... I hope these lamps have served their purpose in her life." The story touched hearts all over the country and people decided to get together and help him out. Seeing the outpouring of love for the Lamp Wale Babaji, Vishal Verma who started the page shared his number on the post, requesting people to go visit him instead of calling him to their homes. The response was overwhelming. People went out of their way to buy his lamps and upon hearing his story, just wanted to do good for a hardworking soul. The page shared a follow-up picture of the man saying that he had sold all of his lamps even before he walked out of his home the next day. A corporate called him over and bought all the lamps he had. He was even contacted for more lamp orders.